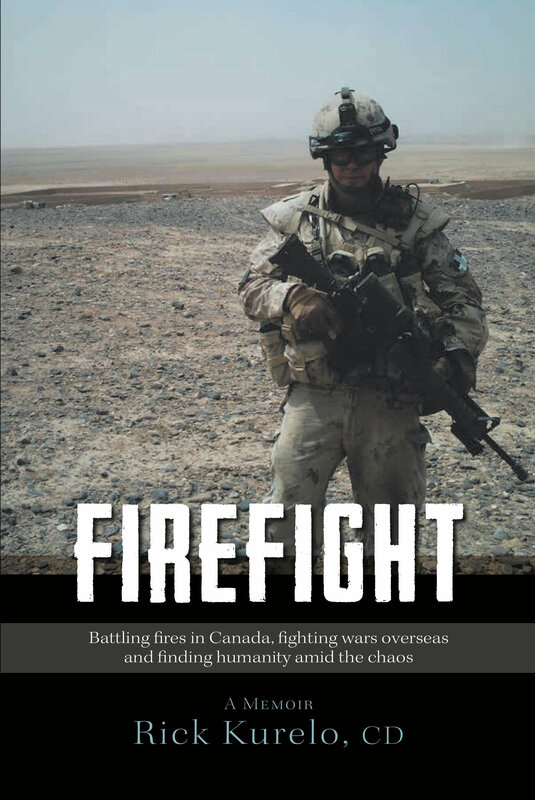 FIREFIGHT | Battling fires in Canada, fighting wars overseas and finding humanity amid the chaos. Firefight is a memoir that brings to life the human experience – the tragic, touching and humorous – that we all share. We hope you enjoy reading Firefight.